Home > News > THE EPIC FLIGHT CENTENARY – WHO’S WALLY? THE EPIC FLIGHT CENTENARY – WHO’S WALLY? 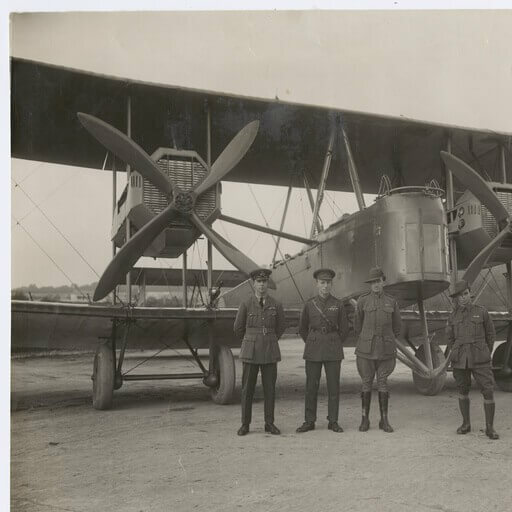 It was 1919, the challenge was set – be the first Australian airmen to fly home from England in 30 days. It was a difficult journey hampered by shocking weather, rudimentary aircraft and a lack of airfields across much of the route. Two crews died and two others crashed. Only one team finished the 17,700km journey in the required 30 days – the Smith crew in their magnificent Vickers Vimy. Among them was SA’s Wally Shiers, who now rests at Centennial Park. Join us as we pay tribute to Wally and celebrate the Epic Flight Centenary, on his birthday, 17 May, at 10am.